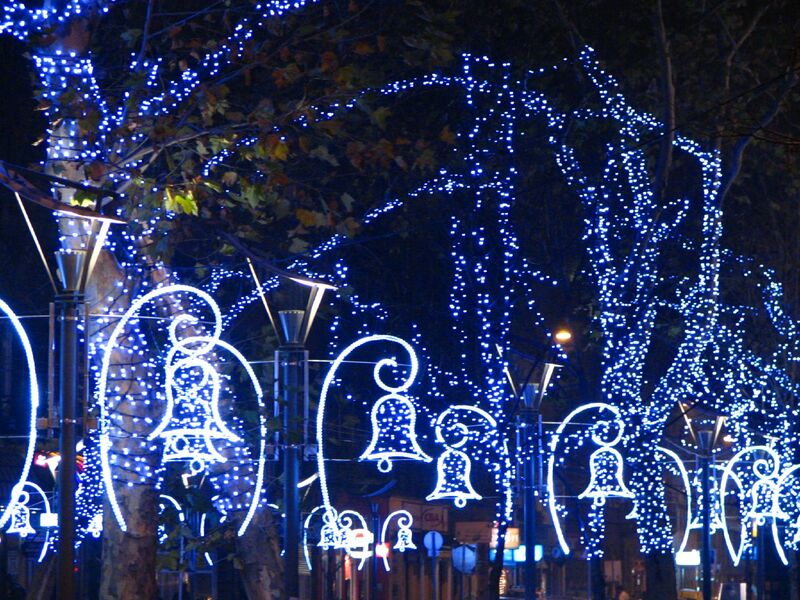 The city of Budapest was formed in 1873 through the joining of Buda, Pest and Old Buda (Óbuda). 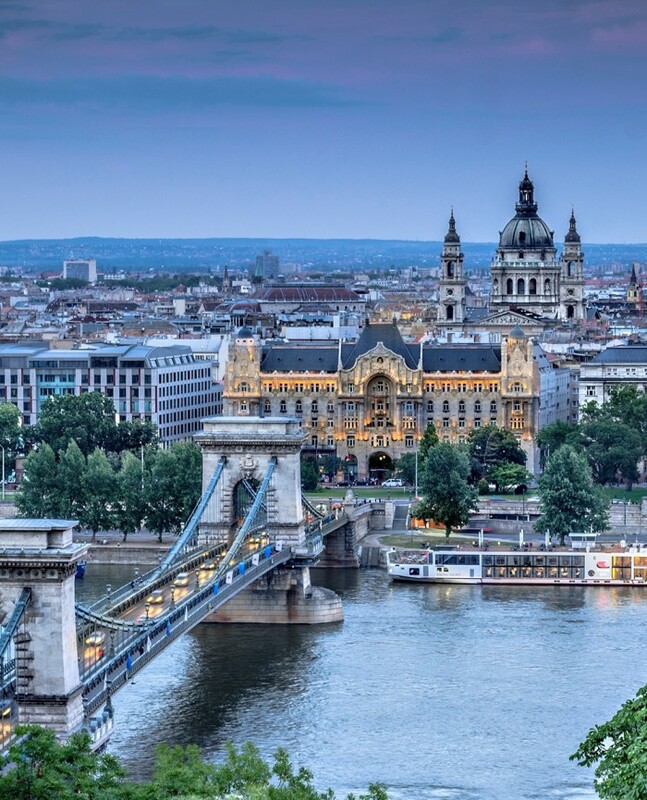 As the largest city in the Republic of Hungary, Budapest is the country’s political, cultural and commercial centre. 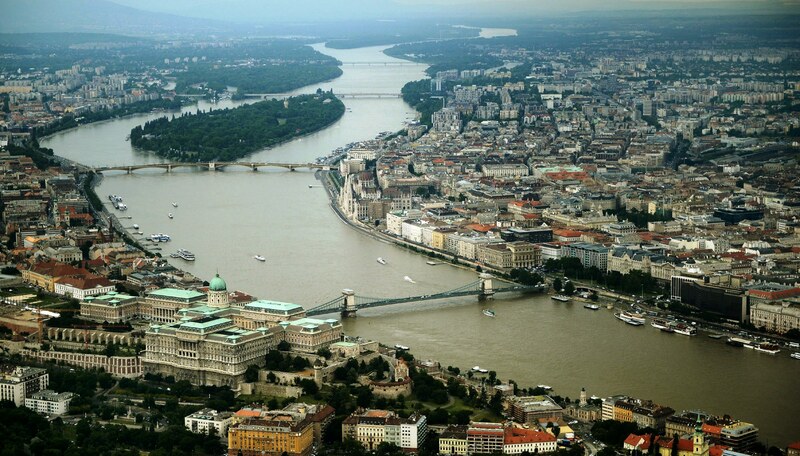 The beautiful Danube River both divides and connects peaceful, hilly Buda in the west and the flatter, lively Pest in the east. Seven bridges and two railway bridges join Buda and Pest, and six islands on the Danube are located within city limits. Budapest has 23 districts (kerület or ker., in Hungarian). The districts are numbered, and many have official names. Each district can be associated with one or more neighbourhoods named after former towns within Budapest. On Hungarian maps and street signs, districts are marked with Roman numerals. Districts can also be identified by the two middle numbers of the four digit postal codes in Hungary. When searching for a specific address it’s always important to know the district number as a street of the same name can be located in several districts.